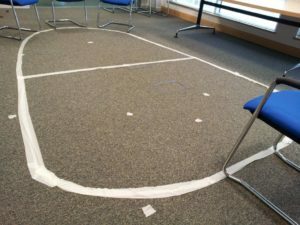 HomeBlogHow do I know which size and shape of Meeting Table I need? How do I know which size and shape of Meeting Table I need? It can be difficult to know what is the best size and shape of meeting table you need for your conference room. You know how many people you need to seat at one time but how much space do you allow for each person, will that size fit in the meeting space we have? What do you do about tidying the cables from the plethora of laptops and AV equipment that will be used on the table and how do you get power and data to them? 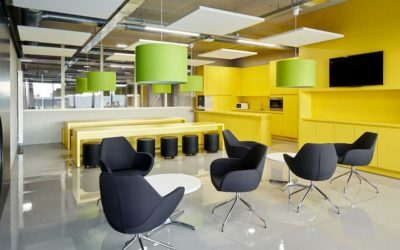 Lets run through one example of how Solutions 4 Office can help answer the size and shape issue for your new meeting table in that new space! The executive meeting room looked like something off CSI when the Solutions4 designer had finished mapping out a full size layout of the proposed pear shaped wood veneer meeting table for an International Healthcare Company. 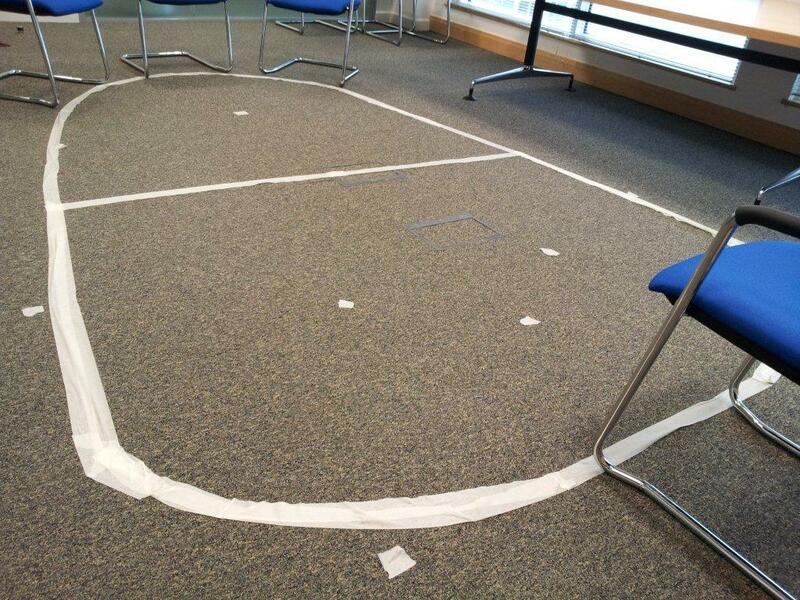 The masking taped external dimensions of the meeting table definitely allowed the client to appreciate the scale and suitability of the proposed design. The client commented “Solutions 4 Office suggested a pear shape for the meeting table in our new Executive Video Conferencing room and when they recommended doing a CSI layout on the floor we thought what a fantastic idea. We were able to appreciate the design and space needed and show all interested stakeholders in the project to determine suitability. We were very grateful that Solutions 4 Office took the time to do this and were able to place an order in the secure knowledge that this was the perfect meeting table best suited to our room. What a great way of helping customers see precisely what they are getting”. olutions 4 Office said “we do this type of free of charge meeting room space layout often as it takes the paper planning off the page and right into the room where the meeting table is needed. The customer sees exactly what we will be making for them”. We can answer those other questions about cable management too. 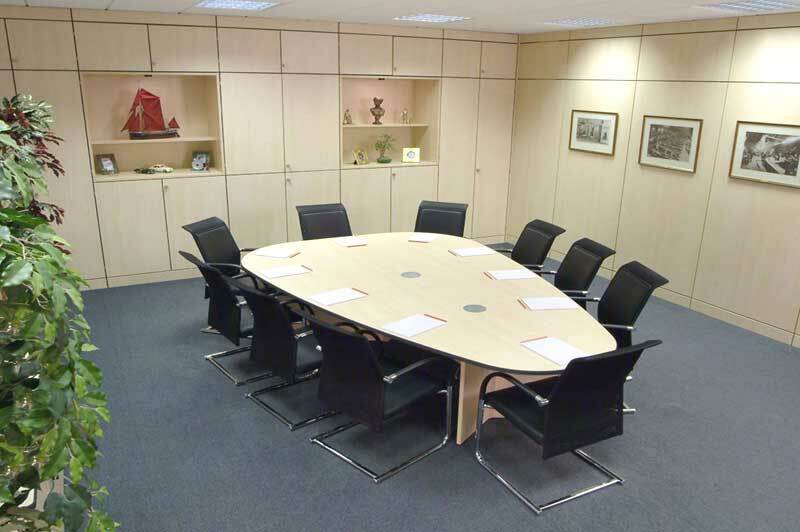 If you need guidance or help with furniture for your meeting, boardroom or reception space then we can assist. Call the S4 design team 020 3551 6957. 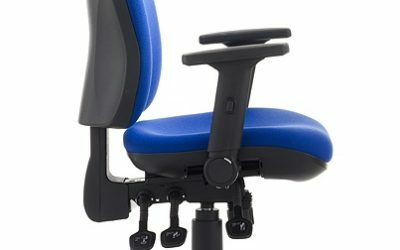 Which Office Chair should I buy? you need for your conference room. You know how many people you need to seat at one time but how much space do you allow for each person, will that size fit in the meeting space we have? What do you do about tidying the cables from the plethora of laptops and AV equipment that will be used on the table and how do you get power and data to them? Lets run through one example of how Solutions 4 Office can help answer the size and shape issue for your new meeting table in that new space!